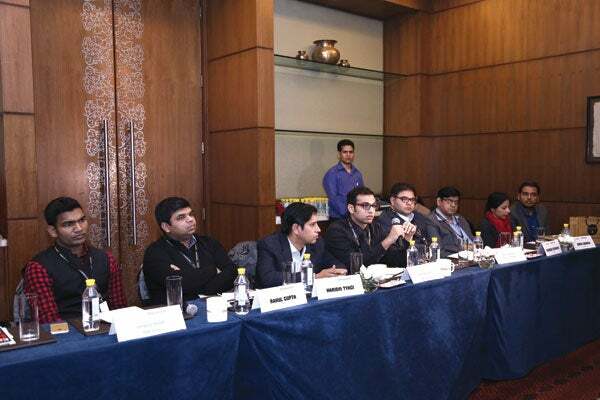 At Entrepreneur India’s Startup Kickoff event this month, investors and mentors met new start-ups. And needless to say great conversations took place over hot cups of coffee. Here are some useful tips for entrepreneurs who are calling out to investors and seeking funds for their ventures. For the success of any venture, a team plays a vital role. It is said that without a team, you are like a ship without the rudder. “We bet too much on teams. I think complementing team with proven minimum viable product are pre requisites when you actually reaching out investors,” says Ashish Mittal, Founder, TurningIdeas Ventures. So, every entrepreneur needs to build a strong team by putting them together and by filling gaps between them. A strong team is the driving force in seeking funds from investors. For investors, after team, it is the product or the idea for which you are seeking fund. Your idea should be innovative and disruptive to gain investors’ attention. “You need to innovate. The day you innovate, the disruption will happen. I don’t see entrepreneurs in India trying to innovate. We have the talent, so rather than copying models, we should come up with new models and ideas. 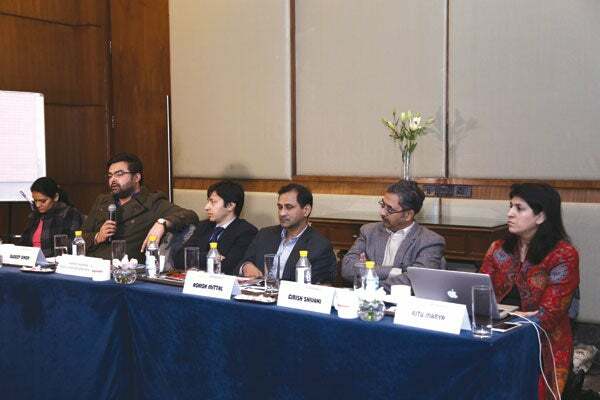 The moment you innovate, you will see a sizable market related to your product and disruption will happen,” says Sudeep Singh, Founder, Padup Ventures Pvt Ltd. Whenever an investor thinks of pouring funds in a startup, the proof of concept is one point which he/she examines very critically. “Whenever a startup approaches me, I want to look at what kind of initial traction and proof-of-concept they have. If they have an app, I want to have a look, how UI/UX of the app look like. When I get on a call with somebody I would have at least spend 30-45 minutes understanding what they do, downloading the app, test running it, etc,” said Shivani. Your passion and ability to achieve goal will enable you to seek an investment. Every entrepreneur should be passionate enough for his entrepreneurial dream. This will help in convincing an investor and securing investment for his venture. It is correctly said that a lot can happen over coffee and that exactly happened during the second edition of Startup Kickoff where investors gave thumbs-up to some good ideas. This edition found some startups that were solving health issues whereas others giving beauty services right at your doorstep. But above all, Leaf Wearables’ SAFER won the hearts of investors. “Leaf was born out of a need. We are solving the global safety problem through our wearable technology and smartphone app. Leaf is a design-centric company and focuses on delightful experiences by making the technology easier and simpler to use,” said Chiraag Kapil, Co-founder, Leaf Wearables. It is a smart wearable safety technology, which can be used to trigger alarm and send signals to pre-identified phone numbers in case of emergency. It comes with the notification feature in which you can customize important notifications via SAFER app and the app beeps to tell you that someone important is trying to contact you. Currently, they have started shipping their product to users, and within a month, they have seen immense traction from across the globe. “With our first product we made women feel safe and globally connected. With our next, we want to reach kids and elders. We are also looking at some specific industries becoming safer and connected by our high quality products and software solutions,” says Kapil. Apart from Leaf Wearables, there were other startups that caught the eye of investors. Girish Shivani of YourNest liked the idea of Bindu Sharma’s MSM Box. Sharma along with her two friends founded an online beauty service platform that delivers beauty products at your doorstep. Sudeep Singh from Padup Ventures was impressed by the idea of Saurabh Rastogi’s Study Triangle, an online education platform for 6-12 classes. TurningIdeas’ Ashish Mittal appreciated the idea of Hariom Tyagi and Rahul Gupta who founded Beaupal.com and Lab Go respectively. Jasveer Singh’s Qik Stay and Mukesh Goswami’s Jeevom also received applauds from the funds. Yet, Leaf Wearables stole the entire show by gaining unanimous thumbs-up. (This article first appeared in the Indian edition of Entrepreneur magazine (February 2016 Issue).